Email us now to schedule an appointment or ask a question! With a little help from our friends we are doing an upgrade to our website and a little rebranding. We are super excited for our new online presence and are hoping all of you will let us know what you think of the new website and if you find any problems! Curly hair can be a challenge at any length. The best thing you can do for your curls is keep the ends healthy by getting regular trims, and hydrating your hair daily: easier said then done depending on the season. So excited to reveal our brand new site! Our web designer promised she’d give us *sparkle*, and I think she’s done just that! Book a free consultation with your favourite Bombshell Stylist to see how our passion for hair can fit your life style! And yes, we are ALWAYS looking to add to our Bombshell Girls Lineup! If you have experience, and would like to work in a fun environment where the stylists are committed to perfecting their craft, then contact us to join the team! Jess has been in the beauty industry since 2000. 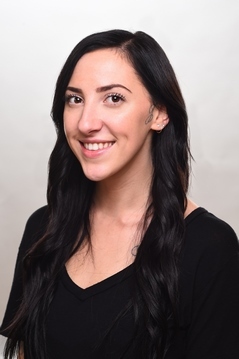 Jessica took her Hair training at Future Hair Training Centre, in Vancouver, and she says “it was an amazing experience from beginning to end.” She continued working with the owner, Cynthia Skabar, after she graduated, as an Educator. She opened the first Bombshell location in 2012. Education is paramount to Jessica, and she is always attending different hair cutting and colouring courses. Curly hair is a specialty of Jess’s: she has long, thick, curly hair, and knows how challenging it can be to have it cut. 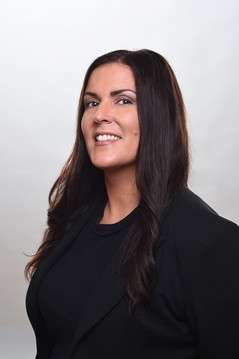 Jessica is also trained in Makeup (including Photography, Wedding and Special Effects) and Aesthetics, both of which she pursued her training at Blanche MacDonald Centre, so you can book her for both hair and makeup for your special event. 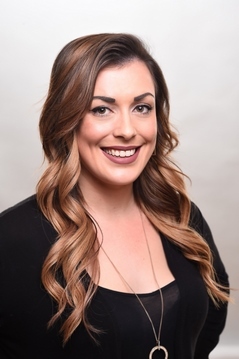 You can book with Jessica at both the White Rock and Kitsilano locations. The Bombshell Team is trained in all aspects of hair design, most with over 10 years experience in the beauty industry. 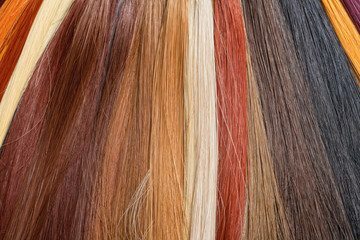 Combined, we specialize in innovative colouring techniques, men’s and women’s short funky hair, amazing hair extensions for all hair types, and unique curly hair cutting techniques. On-going education is very important to us. The Bombshell Team is constantly attending classes to make sure we are on top of all the hot new trends for each season. Get Pampered from Two Locations! Our original location, opened in May 2012, is located is beautiful White Rock. There you’ll meet Jessica, Lauren, Beth, Crystal, Shannon, and Jenne. 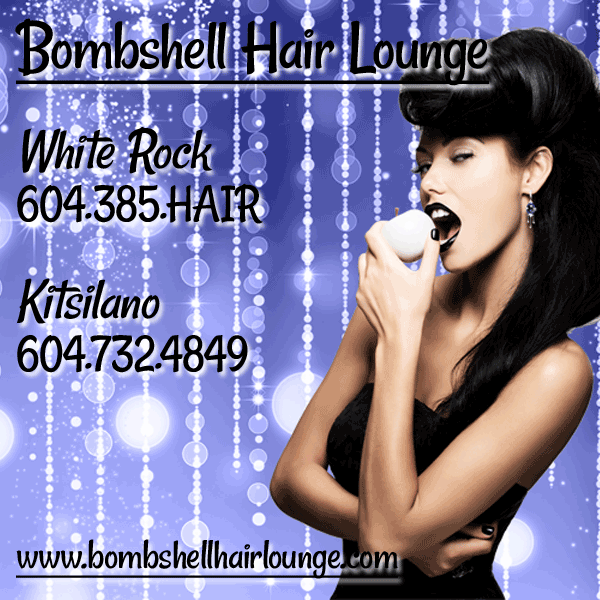 Our second location joined the Bombshell Team in December 2013, and is located in hip Kitsilano where you will enjoy the company of Jessica, Jacqui and Katie. Book a free consultation with your favourite Bombshell Stylist to see how our passion for hair can fit your life style! We love being a part of neighbourhood around our salons and supporting local businesses and events. We are lucky to have a thriving community of supporters and we are passionate about helping our clients achieve the look they want in the healthiest and most sustainable way. If there is something we can help with that’s not on our services list we encourage you to come in and talk to us to see how we might help! This could be a *short* description or tag line. Join us for one of our events or check our Calendar for local events. Have a community event in Kits or White Rock? Let us know and we may be able to put it on our calendar. Click on the events or the circular pictures for more information about each of the events. Subscribe to the VIP List. Get News and Promotional offers a few times a year. For as long as I can remember, brows have been my passion! Misadventures with tweezers as a teen meant hiding behind oversized sunglasses every time I ran out without time to paint eyebrows on. Between work, family commitments and being an outdoor-loving and active Vancouverite, I rarely had a spare moment to touch up my face. This lead to countless hours (and money) spent searching for the perfect waterproof, sweat-proof and long-lasting solutions to my makeup woes. 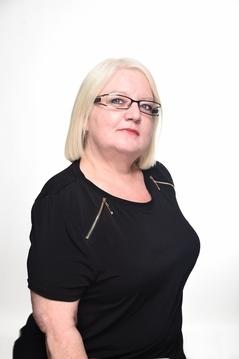 I have gained extensive knowledge about the treatment and care of skin and hair whilst training in Aesthetics and as a Colour Tech. This is when I discovered (and fell in love with) cosmetic tattooing and things “clicked” into place! 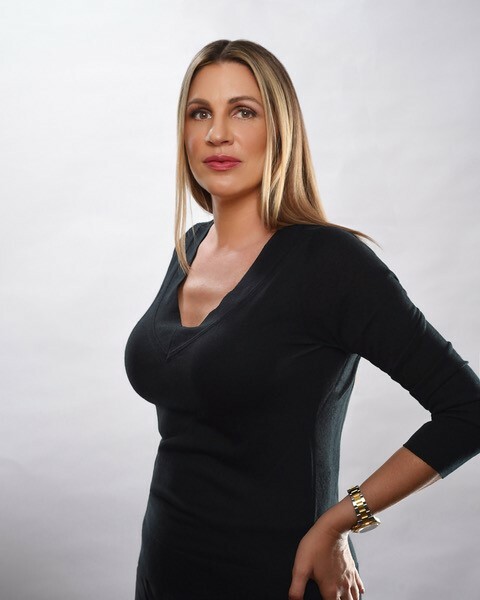 Bourgeoisie Ink was born so I could share my knowledge and expertise with other women searching endlessly for an empowering beauty solution that enhances their own unique and natural look. The name is inspired by my fascination with the artwork of the early Industrial Revolution and the social change brought about by the ever-growing middle class, also known as the Bourgeoisie, in which I discovered whilst studying Art and Art History in college. Art, education and luxury became more accessible to the masses, instead of only an elite handful. I want my clients to see the accessibility and beauty in the art, knowledge and luxury in the services I offer. Jess has been in the beauty industry since 2000. 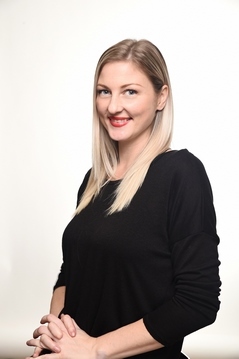 Jessica took her Hair training at Future Hair Training Centre, in Vancouver, and she says “it was an amazing experience from beginning to end.” She continued working with the owner, Cynthia Skabar, after she graduated, as an Educator. She opened the first Bombshell location in 2012. Education is paramount to Jessica, and she is always attending different hair cutting and colouring courses. Curly hair is a specialty of Jess’s: she has long, thick, curly hair, and knows how challenging it can be to have it cut. 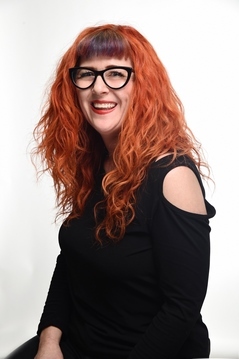 Jessica is also trained in Makeup (including Photography, Wedding and Special Effects) and Aesthetics, both of which she pursued her training at Blanche MacDonald Centre, so you can book her for both hair and makeup for your special event. 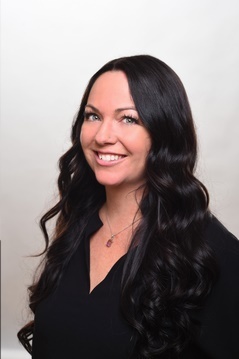 You can book with Jessica at both the White Rock and Kitsilano locations. 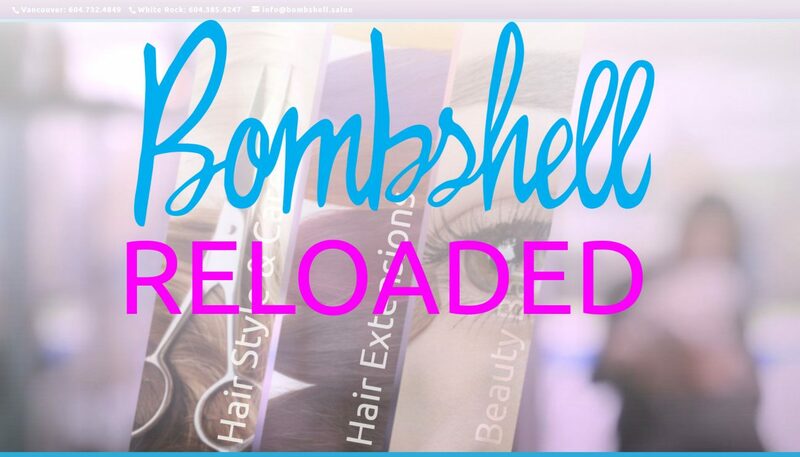 Subscribe to our Bombshell VIP Mailing List to get news and promotions from Bombshell Salons. We limit our emails and will promise not to abuse your trust!